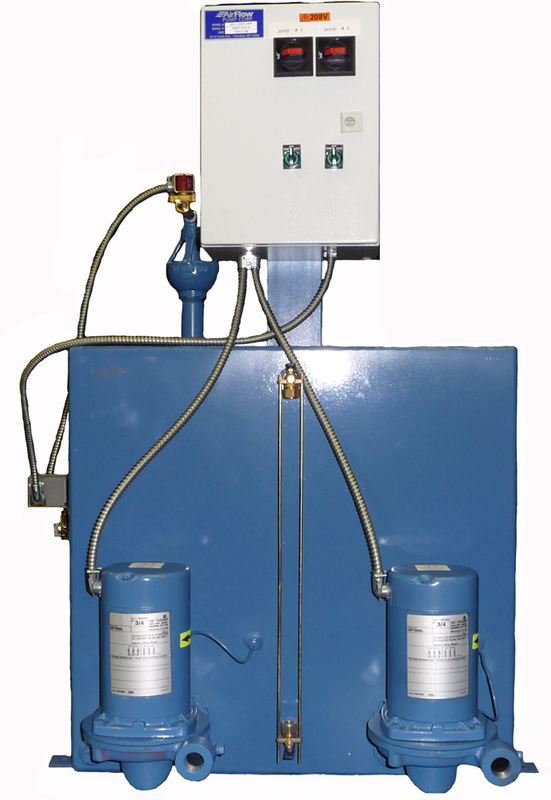 Here at Boilersupplies.com every boiler feed & condensate system we offer has passed rigorous tests to meet the highest standards in the industry, ensuring that they are second to none. 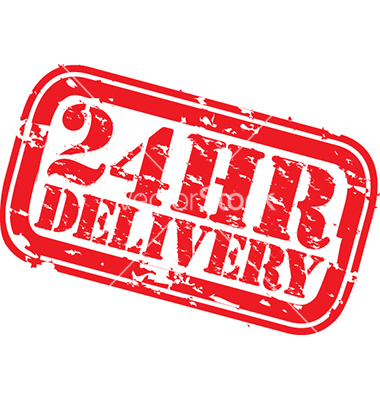 Approximately 95% of our boiler feed systems are available for shipping within 24 hours for your convenience. Our tanks are constructed from ¼" & ½" thick Corten Steel or Stainless steel to withstand any task. 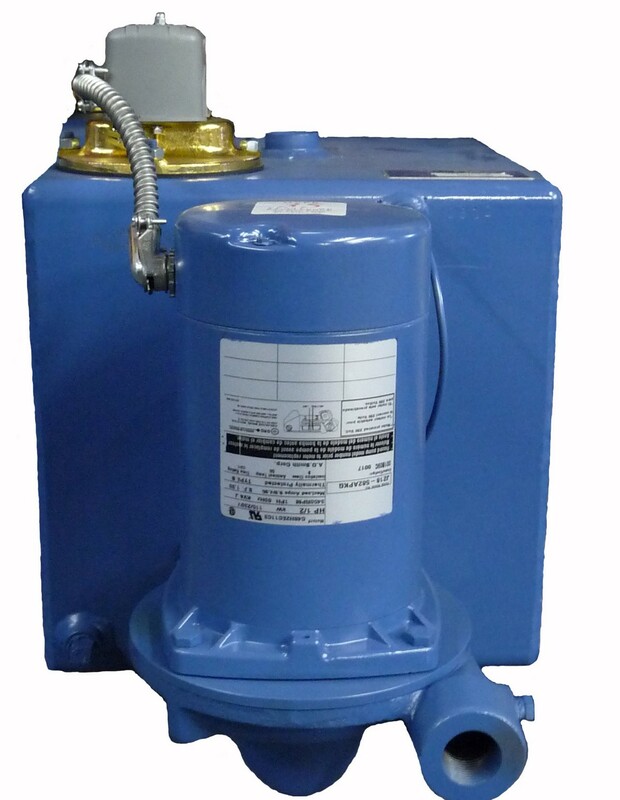 Our pumps are comprised of US Motors, ODP motors are standard with TEFC available, John Crane seals and silicon brass impellers. We use Square D components in our control panels and for the float switches to provide consistently reliable service. 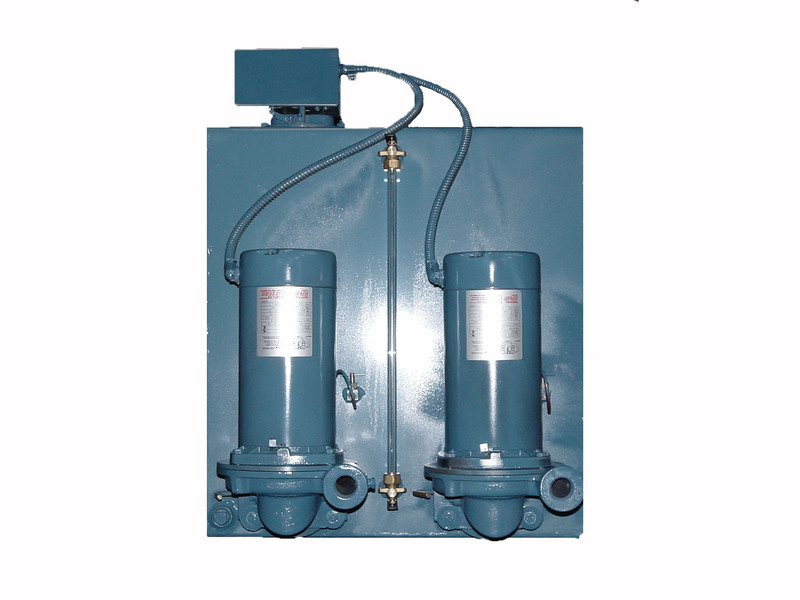 We have a wide range of sizes for boiler feed pump systems. Our smallest is a 20 gallon feed water system and our largest is a 1000 gallon feed water system. 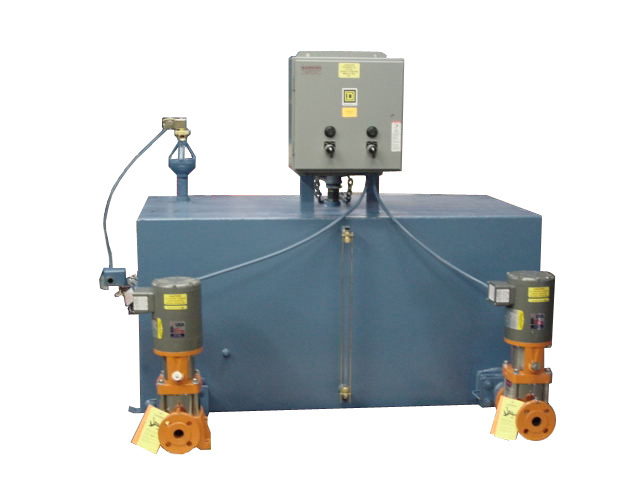 Because of our exceptional assembly system, we are the only manufacturer capable of pre-assembling a boiler feed pump tank before shipping. 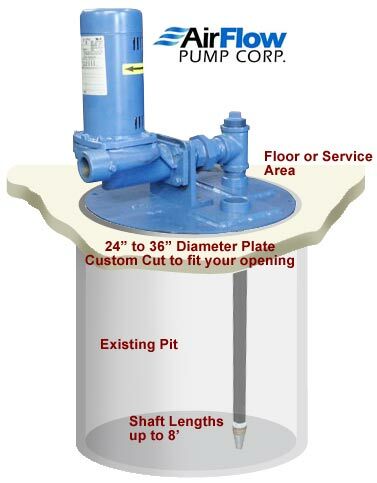 Be sure to check out each of our boiler feed pump systems to see their blueprint, performance charts and more. 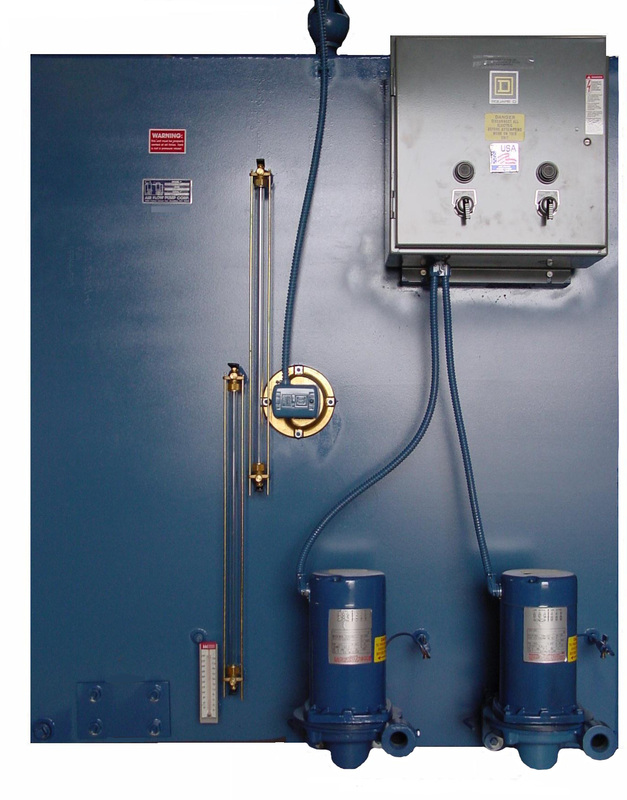 All of our Boiler feed units are expertly crafted to meet the customer's specifications. We also Sta-Rite and Berkeley pumps. If you have any questions about our products, we'd love to hear from you. 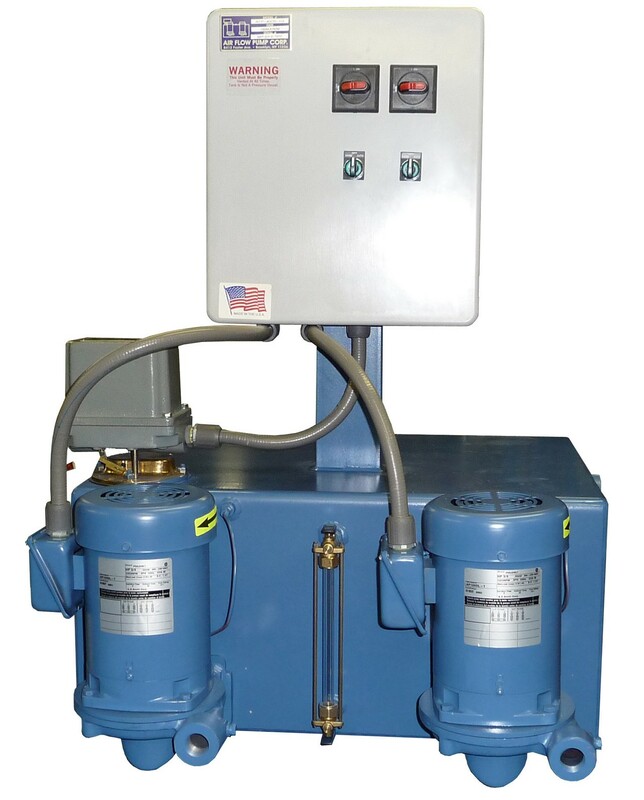 Our staff has over 25 years of experience in the pump industry and would be more than happy to assist you regarding our selection of boiler feed, condensate systems and water boosters. If your needs require a custom solution, we'd be happy to build a system to your specifications. As well as our Condensate Return System lines have passed rigorous tests to meet premier standards in the industry, and are second to none. 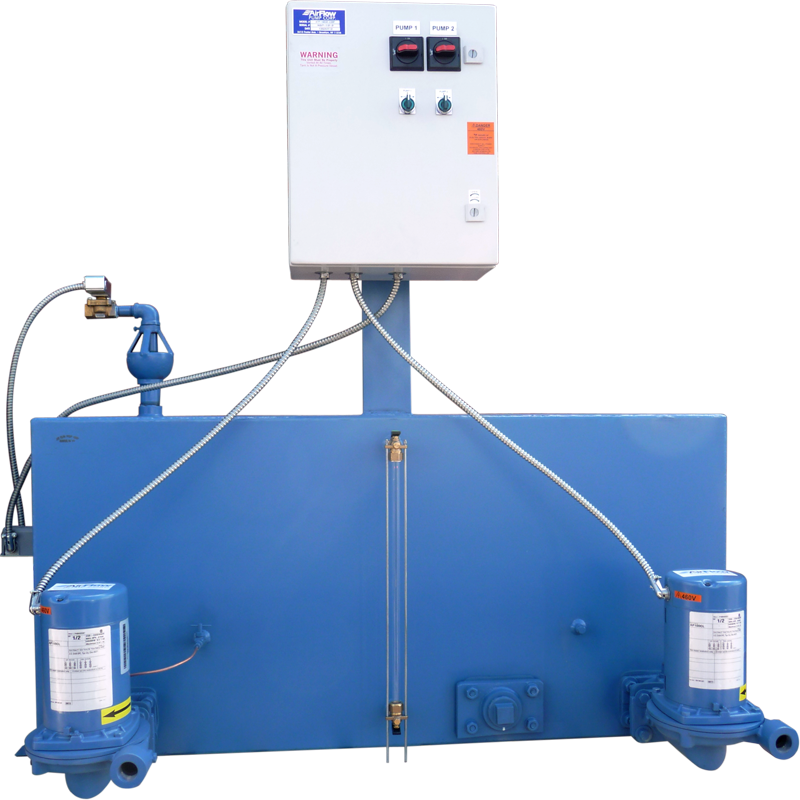 95% of our Condensate Systems ship within 24 hours.Our Manufacture Air Flow Pump constructs there tanks from .25in and .5in thick Hot Rolled Steel and (stainless steel also available). 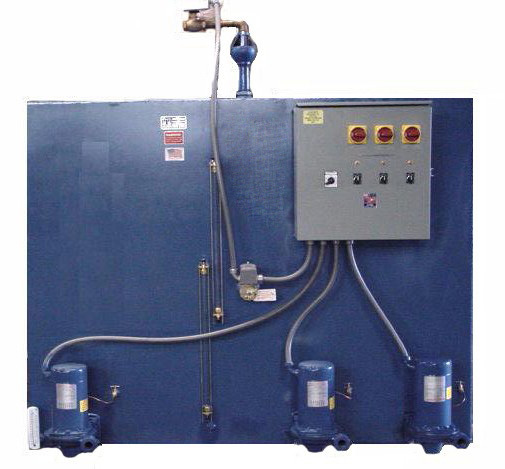 Whether you need a durable pump for boiler feedwater delivery, water boosting pumps, or a dependable condensate system- we provide for all your needs.